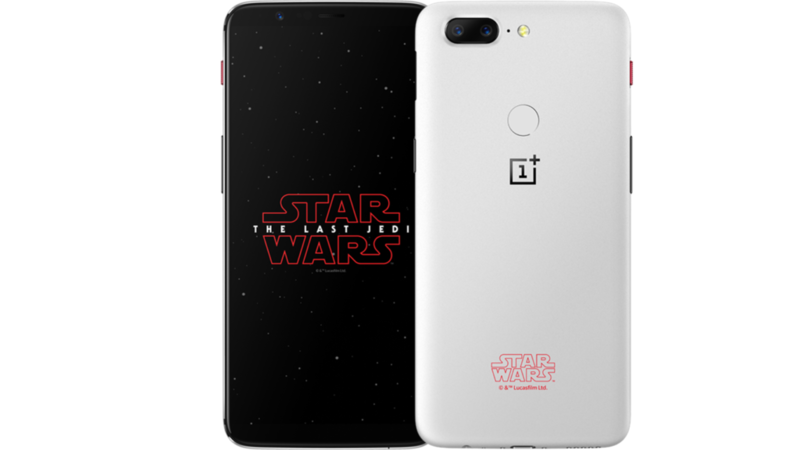 OnePlus has launched OnePlus 5T Star Wars Limited Edition flagship latest smartphone in India, The phone comes with white colored back with smooth Sandstone finish, It has the same 6.01-inch Full HD+ Optic AMOLED with an 18:9 aspect ratio bezel-less display, Star Wars branding on the back, black colored power button and volume rockers and comes with Mineral Red colored alert slider on the left. It also comes with a Kylo Ren case in the box and comes in a special box. 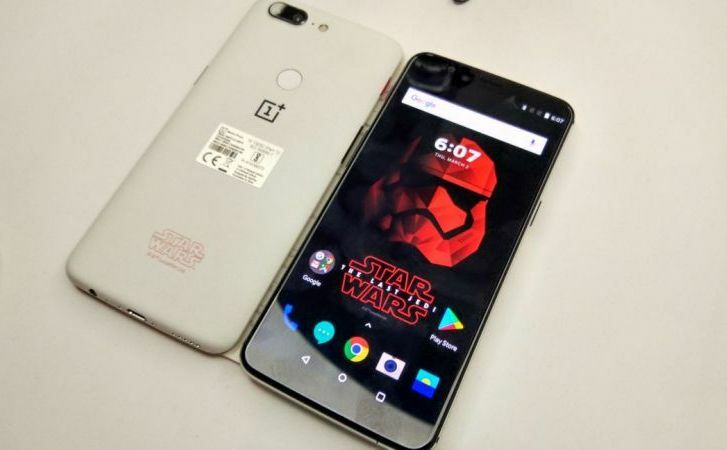 OnePlus 5T Star Wars Limited Edition comes with same as face unlock oneplus 5t phone features 16-megapixel primary rear camera with wide-angle lens and large f/1.7 aperture along with a 20-megapixel sensor with f/1.7 aperture 16MP front-facing camera with Sony IMX371 sensor, 1.0μm pixel size, f/2.0 aperture, runs Android 7.1.1 (Nougat) with Oxygen OS 4.7 that will be upgraded to Android 8.0 (Oreo). 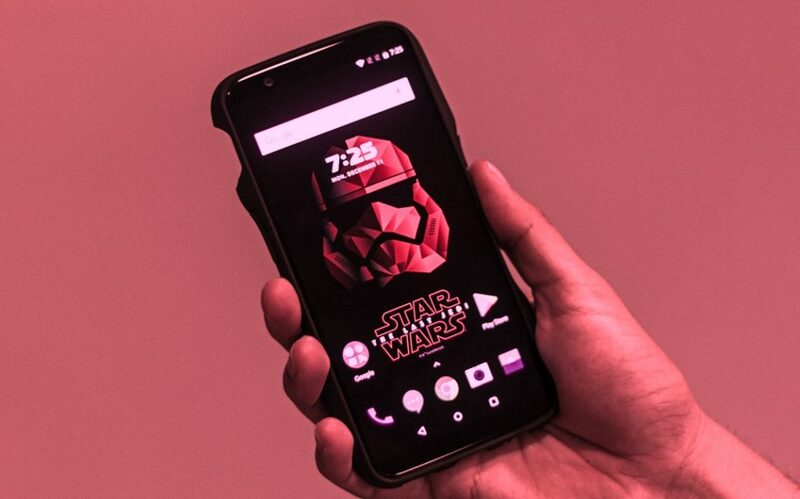 It is powered by OnePlus 5T Star Wars Snapdragon 835 processor with 8GB RAM and 128GB storage and a 3300mAh battery with Dash Charge that promises a day of battery life with half an hour of charge. 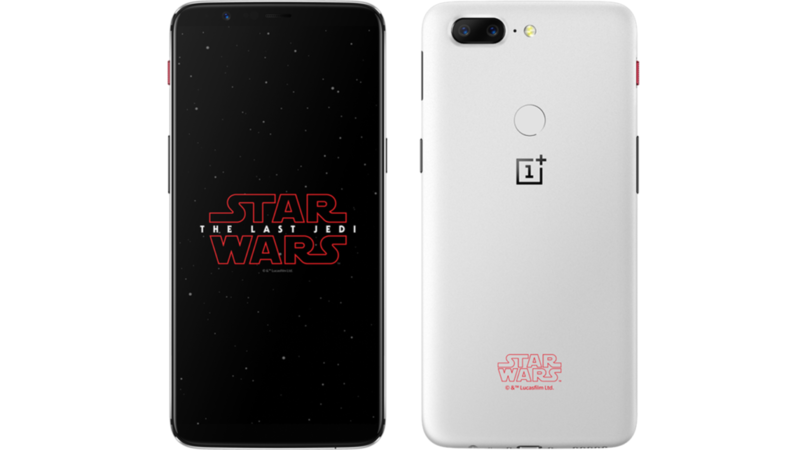 OnePlus 5T Star Wars Edition with 8GB RAM 128GB storage price in India at Rs. 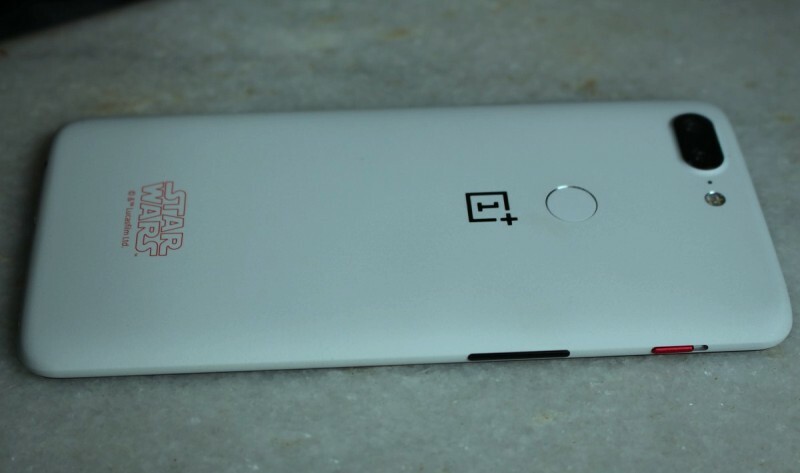 38999 is now available from Amazon India OR oneplusstore.in and coming soon in US price at $600. OnePlus 5T A5010 – 8GB RAM + 128GB – 6.01 inch bezel less – 16MP+ 20MP Dual Cameras International Version Phone (Midnight Black) price in US $699.99 available from Amazon. OnePlus 5T A5010 – 6GB RAM + 64GB – 6.01 inch bezel less – 16MP+ 20MP Dual Cameras US Version phone (Midnight Black) Price in US $634.99 available from Amazon.